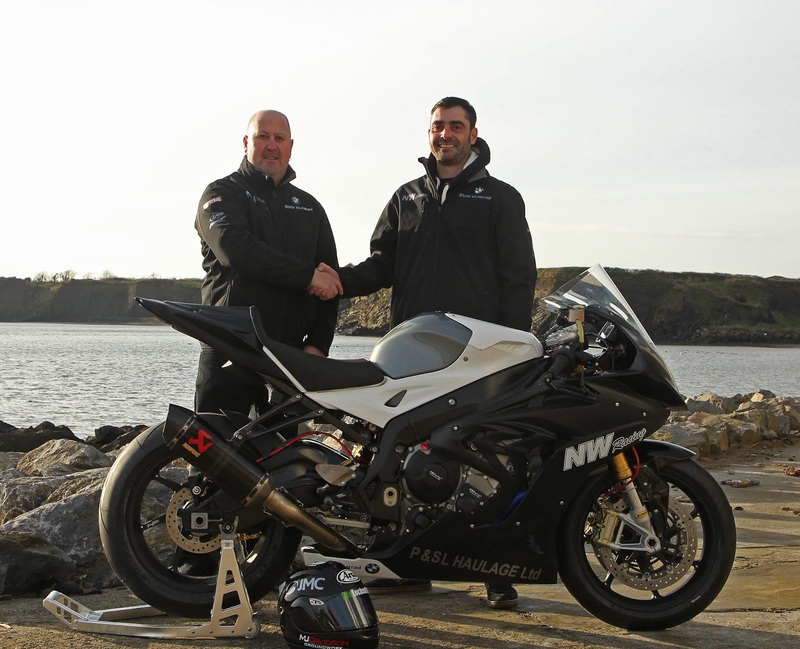 Swords businessman Noel Williamson will once more take Team NW Racing on the road for 2019, and he has retained the services of Darren Cooper for the second year in a row, on board the BMW 1000 RR. 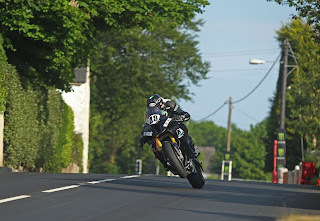 The former Manx Grand Prix winner had a good debut season at the Irish national races, and he also took part in the “Big Three Internationals” with the TT the stand out event. 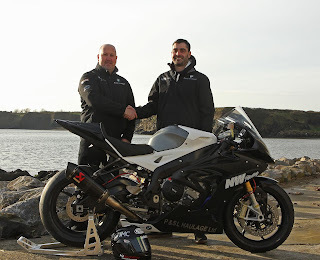 Noel is looking forward to working once more with Darren, and the team will make a number of changes to their racing plans for the 2019 season. Darren will have at his disposal the BMW, and also his 600 and 650 Kawasaki’s. 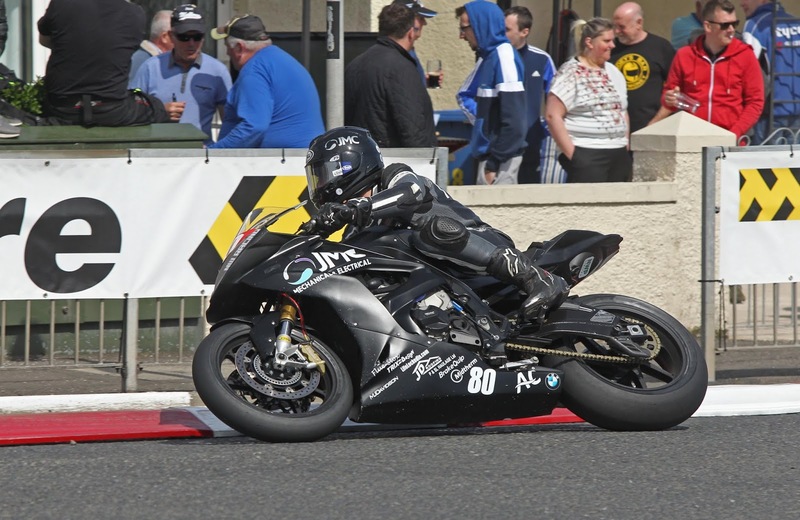 The team will compete in selected national road races, as well as the North West 200, the TT, and the Ulster Grand Prix. 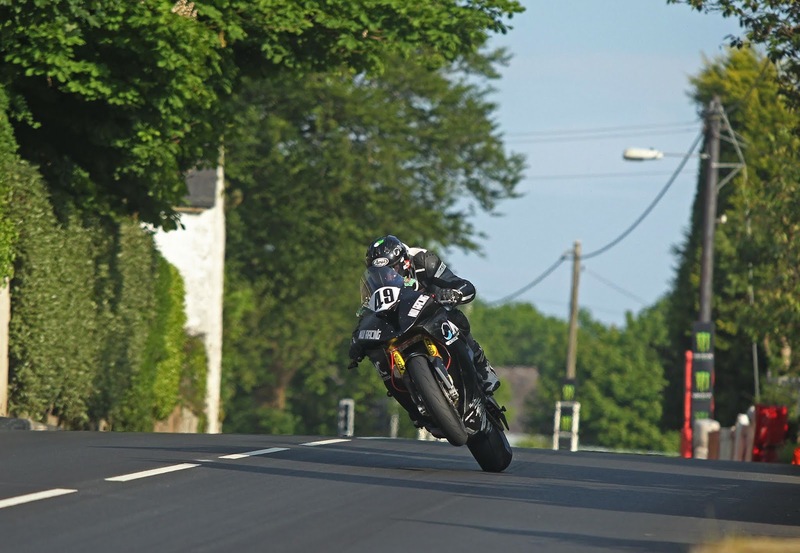 The team will now concentrate on more BSB rounds, with Darren competing in the Superstock 1000cc and Supersport 600cc classes. The team will start the new season testing in Spain in March, and the first meeting will be the BSB round in Cadwell Park. The first national road race of the season that Darren will compete in, will be the Tandragee 100. Darren Cooper; “I am excited to renew my contract with Noel for another season. The team put in a lot of effort in during the 2018 season, and I am really looking forward to starting 2019, knowing what we are going to do, as we now know the bike and the circuits that we had to learn during the season. I am looking forward to working harder on my personal fitness, and also to go pre-season testing in Spain. 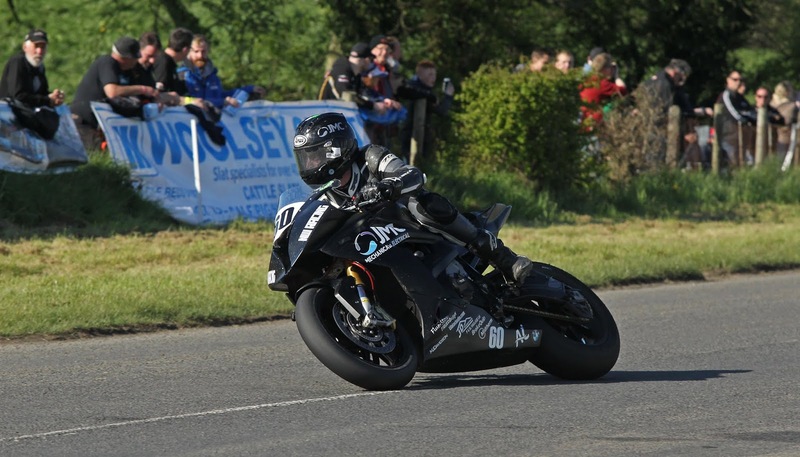 I am also delighted to have as my personal title sponsor JMC Mechanical and Electrical.